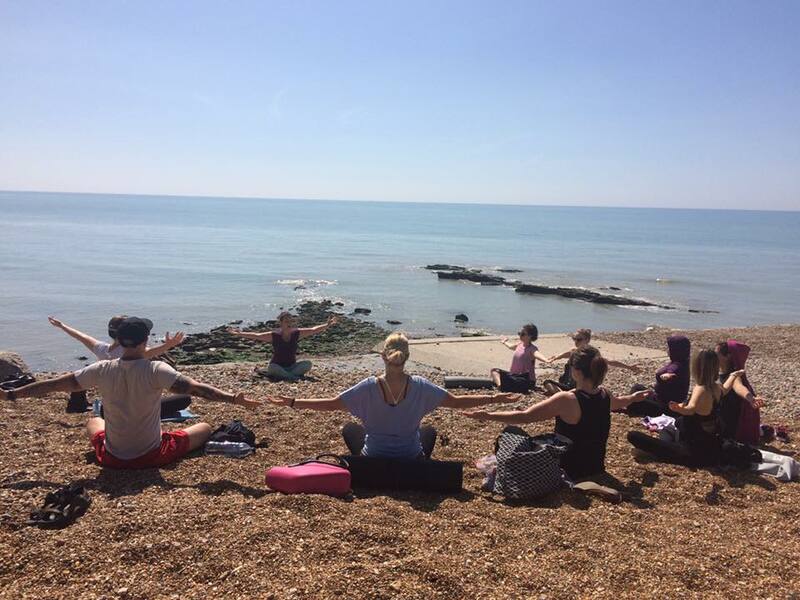 Day Yoga Retreat | Healing Yoga Meditation retreats near London & Minorca "The Balearic Islands"
Enjoy a day where you can connect back to nature bring attention to where you need it most and feed yourself earthy goodness. 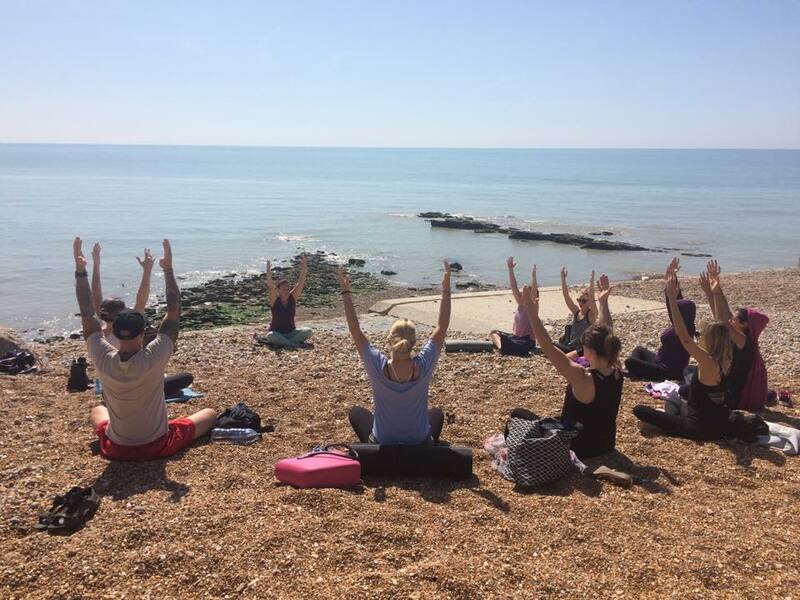 · Starting our Saturday morning with pranayama (breathing excersizes) and a sea view uplifting Meditation held at ‘Rock N Ore Beach’ awakening our prana (energy) connecting to our breath. 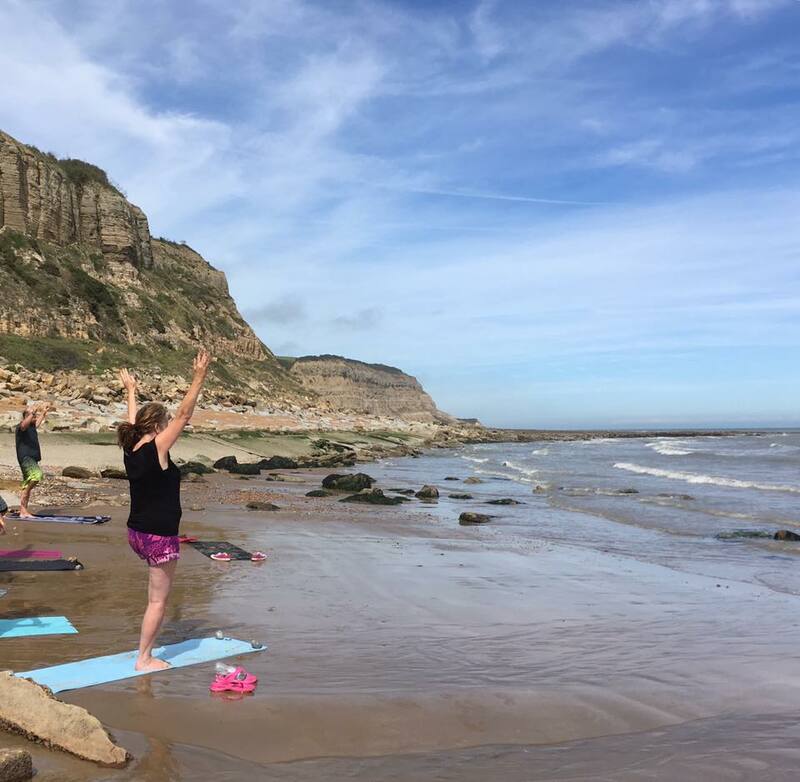 · Together we will then indulge in a mindful silent walk up the East Hill (optional lift available) to a beautiful place where we will share an awakening Yoga flow class breathing in rhythm to movement. 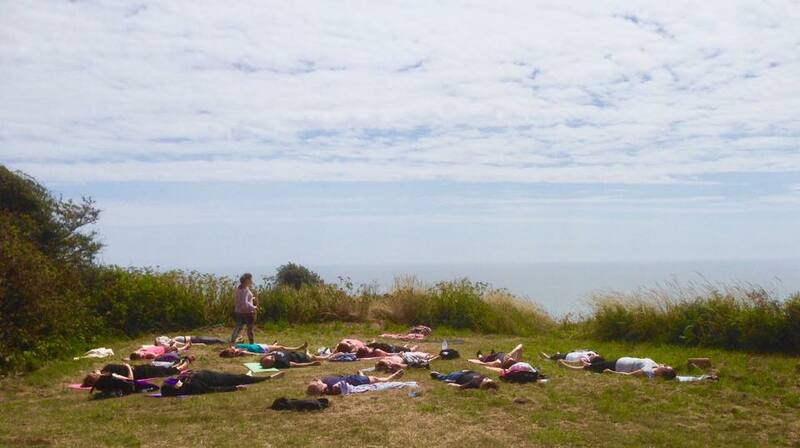 · Finishing off our class with a sound healing meditation. 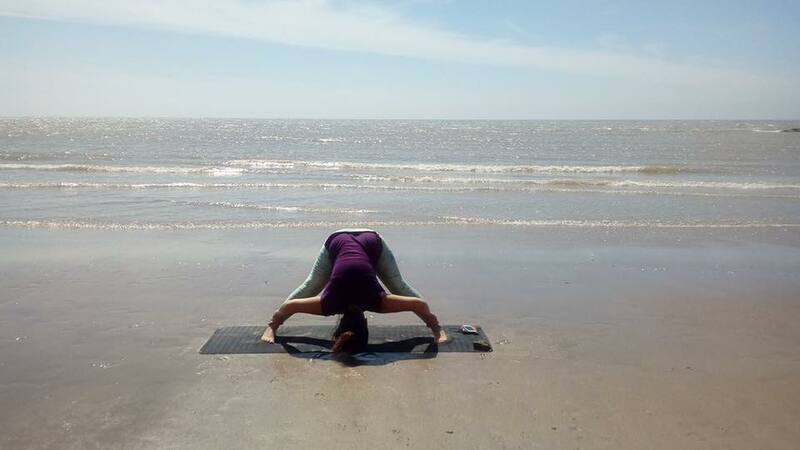 Connecting to our sense of hearing, surrendering and relaxing into our body & out of our mind. 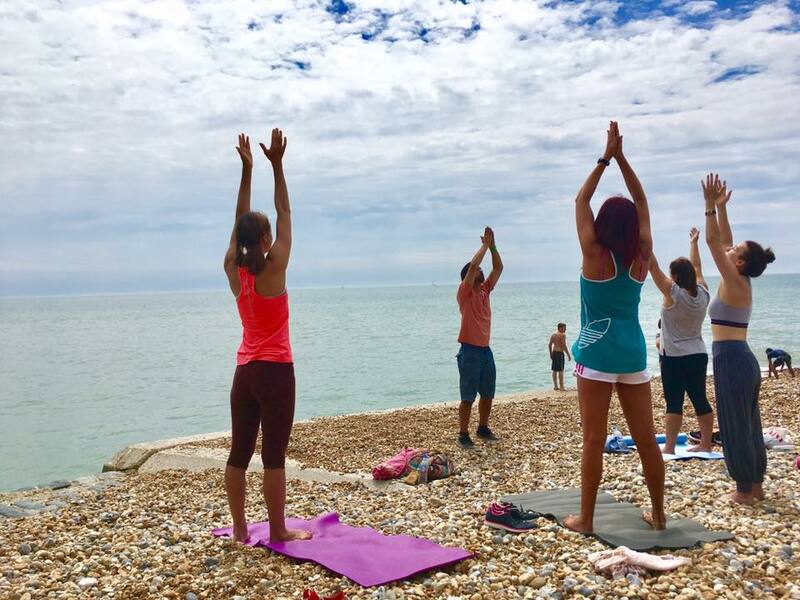 · After our lovely class together we will enjoy a picnic where I will serve us a delicious uplifting freshly made juice & a colourful and tasty vegan meal. 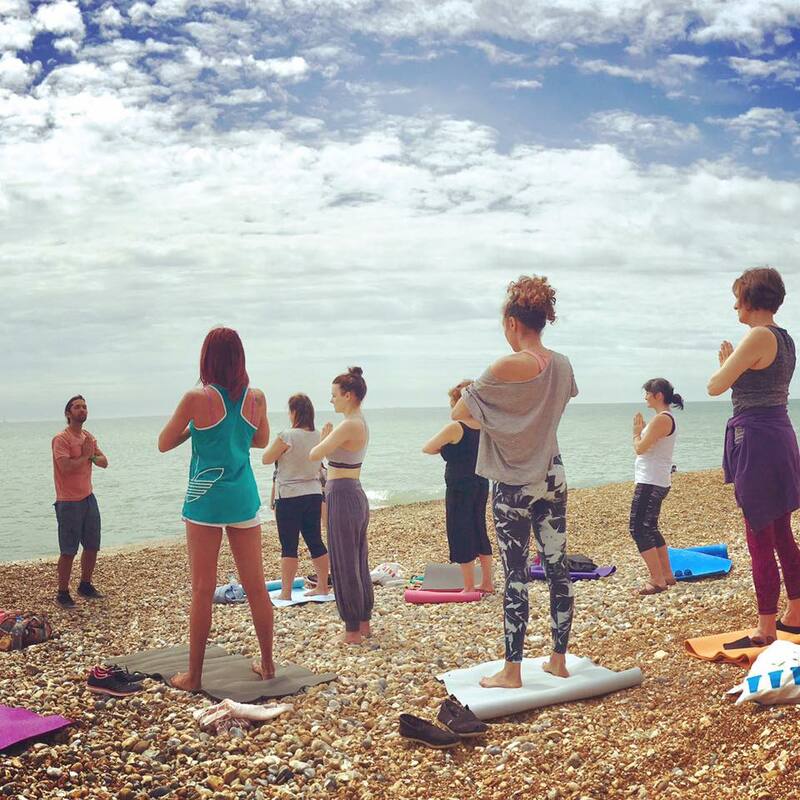 A mat or a towel, blanket & a bottle of water. · Please let me know prior if you have any allergies/dietary requirements. Meeting point: Outside the Boat & Yacht club, Rock N Ore car park. “Great day . 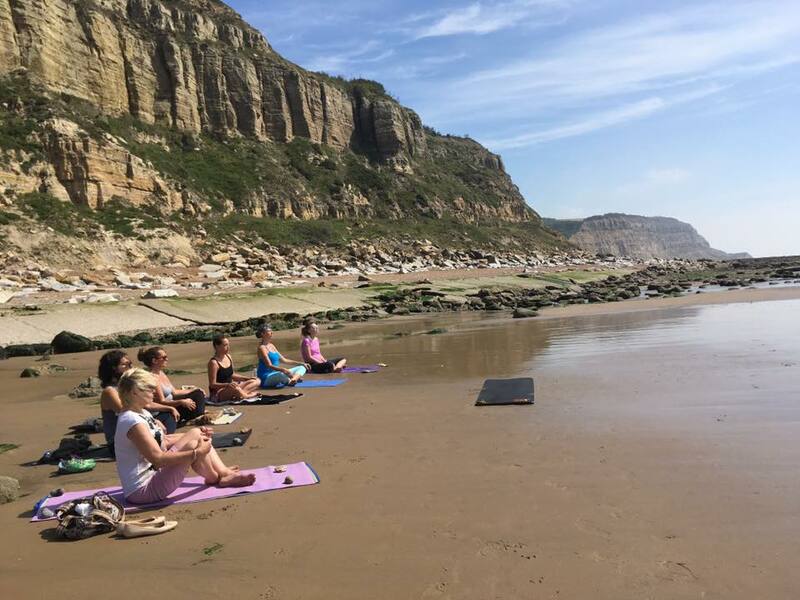 Very friendly welcoming people .lovely vegan lunch after meditation , Qi Gong and an excellent yoga session .